We are Marián, José Luis, Alba… Jus, Bronto, Cora, Oli y Enya! 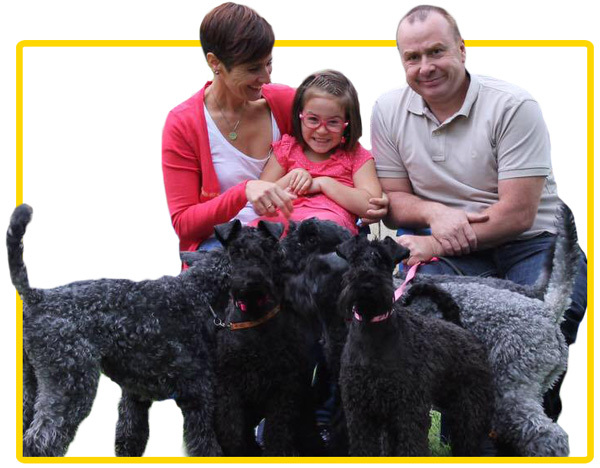 We are a family in love with the “Kerry Blue Terrier”: their happiness, loyalty, fisic, energy… but also of their pride, courage and persistence. 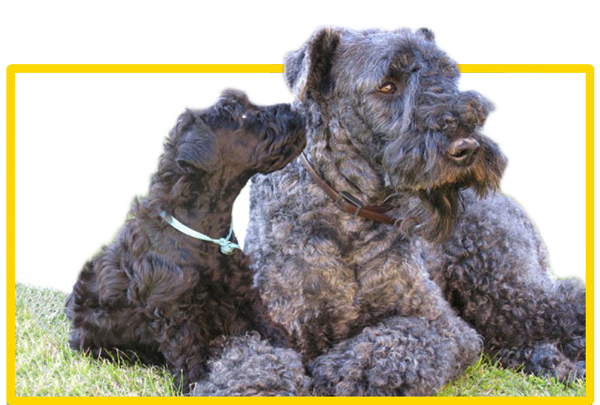 We are grateful of sharing our life with them. 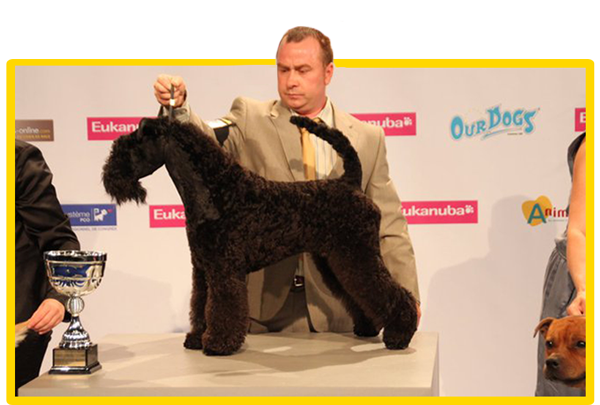 Welcome to Vaya Tela de Kerry Blue Terrier!! !